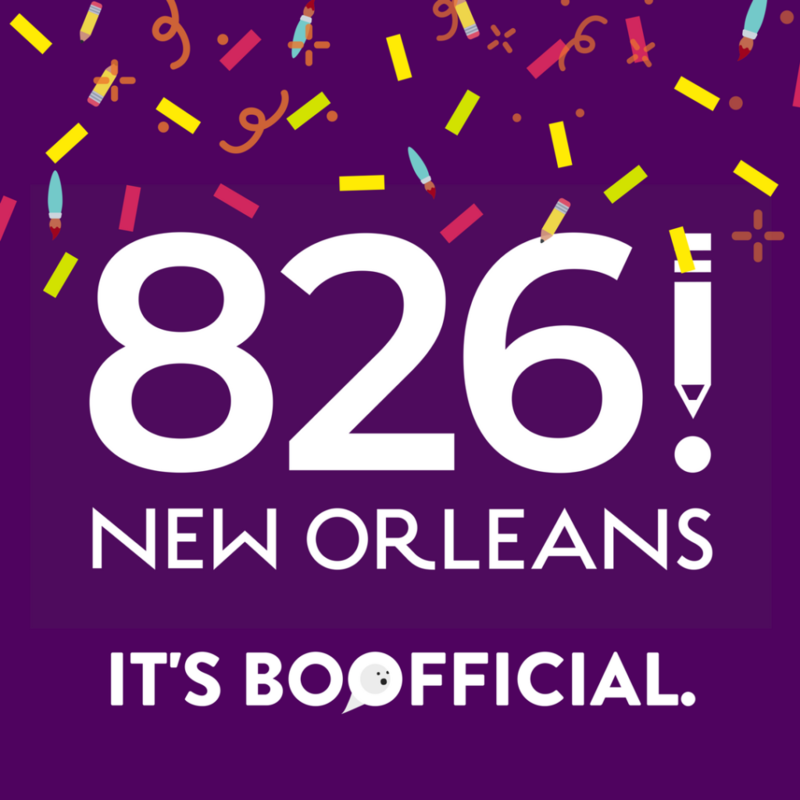 826 National is proud to welcome 826 New Orleans to our national movement for writing and creativity. Once upon a time, there was a literal big class of 43 first graders at Lincoln Elementary School in Louisiana. 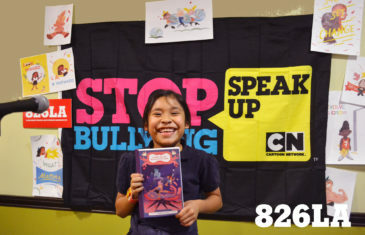 Inspired by the 826 model, educators Doug Keller and Heather Muntzer decided to write and publish a book with the class. The Animals, a collection of stories about animals doing things they would not normally do, was a massive success that led to more classroom publishing projects. As word of these student-written books spread throughout New Orleans, several teachers reached out to Doug about the need for similar work in their classrooms. To meet those needs, Doug and Heather, founded Big Class: an organization dedicated to improving writing skills, promoting creativity, and amplifying youth voice. 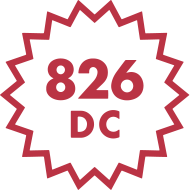 Fast forward seven years to May 21, 2018, when Big Class joined the 826 Network as 826 New Orleans. This new chapter—826’s first location in the South—serves 1,500 local youth every year with the support of more than 400 volunteers. To publish even more young authors, 826 New Orleans will open the doors to a new writing and tutoring center in the 7th Ward on August 26, 2018 (a.k.a 8/26 Day). And, of course, as part of the new writing and tutoring center, The New Orleans Haunting Supply Co. will supply the ghostly denizens of the Crescent City with souls, human disguises, and other goods for the non-corporeal. 826 New Orleans is already well known in the city for projects like Pizza Poetry Day, where student poetry accompanies pizza delivery, and publications like Courageous, Eccentric, Diverse: New Monuments for New Orleans, a book penned by third-graders who shared their ideas for replacements for the city’s recently-removed Confederate monuments. 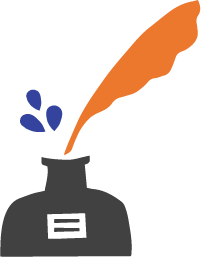 You can access some of the proven writing lessons and prompts from 826 New Orleans now on 826 Digital. 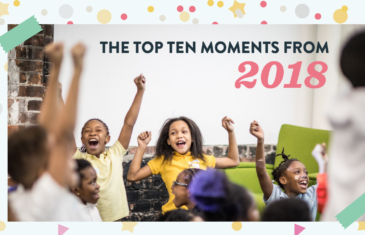 The words of New Orleans students are essential to the story of America, and 826 National is incredibly excited and honored to be able to share and celebrate those stories. So the next time you’re in the Big Easy, be sure to visit the spirited (see what we did there?) community of students, educators, volunteers, supporters, and staff at 826 New Orleans! CALLING ALL YOUNG WRITERS AND DIGITAL MAVENS…SUBMIT YOUR ESSAYS BY OCTOBER 27TH!